As you probably know, I prefer to look first to nature for solutions to medical problems rather than to pharmaceutical options. Ayurvedic medicine is known for its gentle and natural approach to providing solutions for maintaining health and minimizing disease. 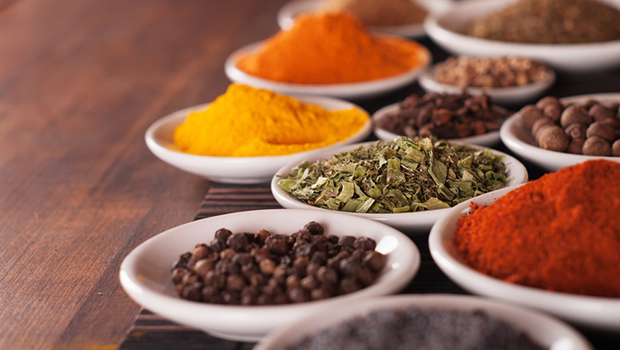 Ayurvedic medicine, developed thousands of years ago in India, is one of the world's oldest natural healing systems. Like Traditional Chinese Medicine, it is rooted in the belief that health depends on a delicate balance between the body, mind, and spirit. One of the foundations of this traditional Indian medicine system is an herbal blend called Triphala, a mix of three medicinal plants called Emblica officinalis, Terminalia chebula, and Terminalia belerica. Triphala has been used for centuries with great success. Recently, modern researchers have begun to study this herbal blend. There have been a number of impressive studies in the last few years revealing exciting and convincing results. One group of researchers evaluated all of these studies and published their review in the Chinese Journal of Integrative Medicine. As expected, Triphala stood up to the scrutiny. The review confirmed that Triphala has a number of beneficial properties. It's very effective at scavenging for free radicals. It has antioxidant, anti-inflammatory, antibacterial, anticancer, chemoprotective, adaptogenic, and hypoglycemic effects. It also promotes wound and bowel healing. With all of these benefits, it's not surprising that Ayurvedic medicine uses Triphala to help resolve a number of ailments, especially those of the digestive tract. The review study confirmed that Triphala is remarkable for this purpose too, as it has excellent laxative effects and reduces gastric hyperacidity. Because of these properties, Triphala is particularly effective at helping to relieve constipation. That's why I'm glad to see it's a key ingredient in the new product Advanced Constipation Relief. If this is an issue you struggle with, the Triphala in this product can help you resolve it gently and naturally, just as it's done for followers of Ayurvedic medicine for hundreds of years.